What's one of the big reasons people drive drunk? They're at a bar and don't want to call a cab or get driven home because the next morning, they will have to go back and get their car. So they take a chance and hope for the best. Well, that problem is gone. No more excuses for drinking and driving this Thanksgiving Weekend. The good folks at Budweiser and AAA have teamed up once again to keep everyone safe between November 26th till 6 a.m. on November 30th . 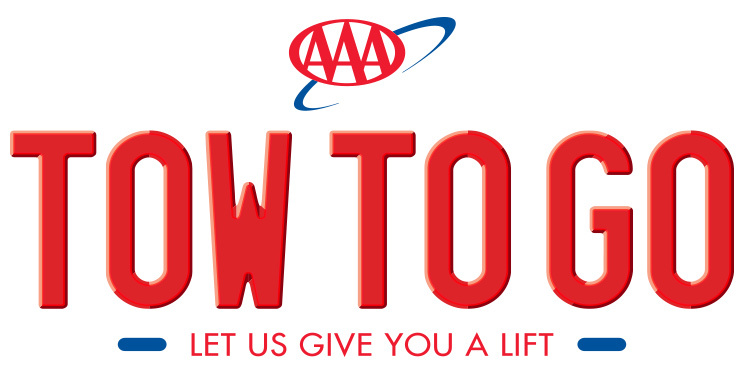 AAA's Tow To Go program provides FREE towing for you AND your car if you are too drunk to drive. All you have to do is call 1-855-2-TOW-2-GO. You DO NOT have to be a member of AAA. Just call 1-855-2-TOW-2-GO. It's 100% confidential. This really is a great program designed to keep everyone safe. Please pass it along.